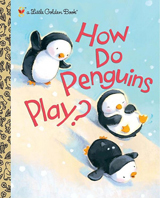 Welcome to the website of Diane Muldrow, author, and editorial director at Golden Books/Random House. 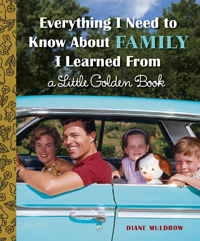 Everything I Need to Know About Family I Learned From a Little Golden Book was published on January 17, 2016. 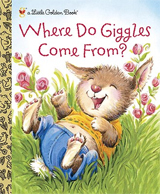 Based on the bestselling book, this postcard book features 30 postcards ready for mailing! It was published on June 21, 2016. 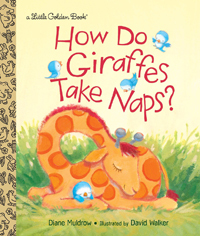 How Do Giraffes Take Naps? 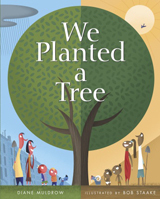 was published in January, 2016. 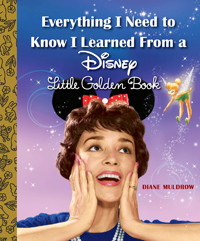 Everything I Need to Know I Learned From a Disney Little Golden Book was published July, 2015. 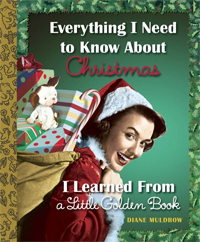 Everything I Need to Know About Christmas I Learned From a Little Golden Book was published in September, 2014. 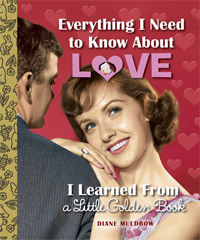 Everything I Need to Know About Love I Learned From a Little Golden Book was published in December, 2014. 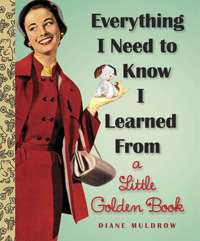 Everything I Need to Know I Learned From a Little Golden Book, was published in September 2013.